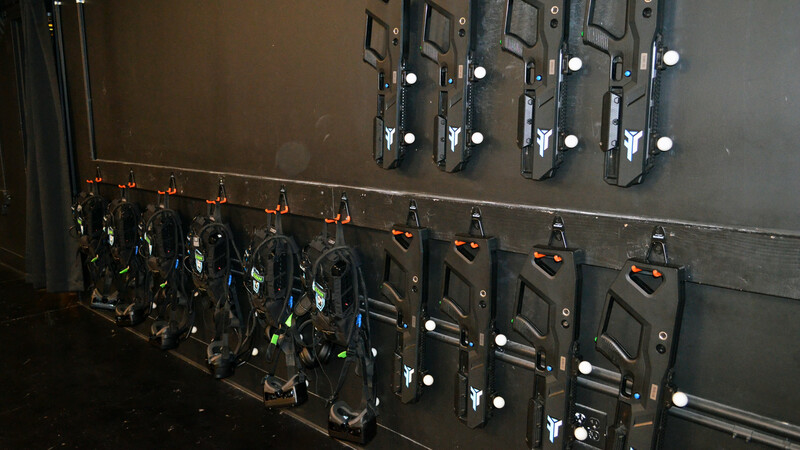 Starting Saturday, Sol Raiders will launch at Zero Latency locations around the globe. 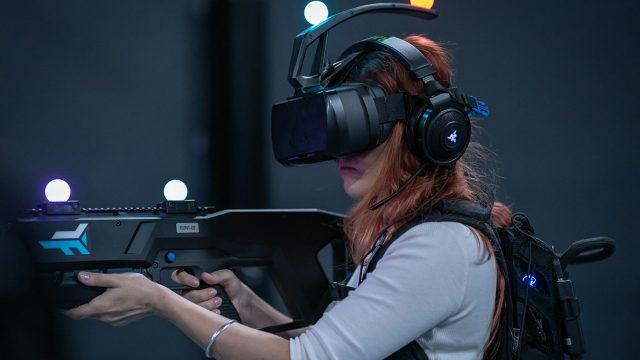 In the coming months the company plans to gather feedback from real players and continue to hone the gameplay to maximize fun and competition. 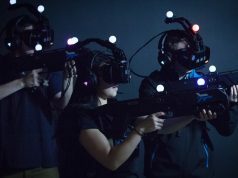 The end goal, says Zero Latency CEO Tim Ruse, is to create gameplay that could support Esports activities at the company’s locations, but Ruse is quick to note that an Esport is not something you can simply manifest. 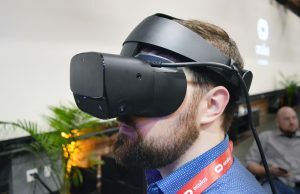 The company spent 6–8 months in the R&D phase to figure out what PVP would even look like on the company’s free-roam VR platform, followed by an equal amount of time actually building out Sol Raiders. At first, Ruse said, the company tried just tossing as many people into a virtual arena as they could, with the sole objective of killing each other; a 7 vs. 7 shootout was fun at the start, but was ultimately chaotic and didn’t offer much variety. 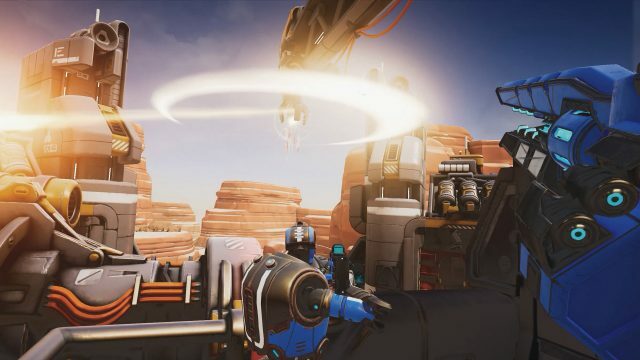 When the company dialed things back to 4 vs. 4, matches became less chaotic, while the eventual addition of an objective (instead of pure deathmatch gameplay) brought an element of strategy and teamwork to the matches that was previously missing. 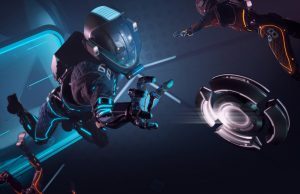 Sol Raiders is the company’s first step toward the potential for Esports competition, but it’s still far from it, Ruse admits. 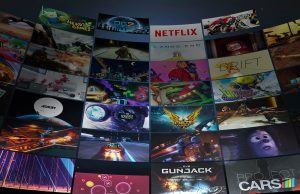 The company hopes to foster a community of players who will come back for more, and to learn from those groups about how to further drive the content and gameplay towards ensuring solid competition and a high skill ceiling. 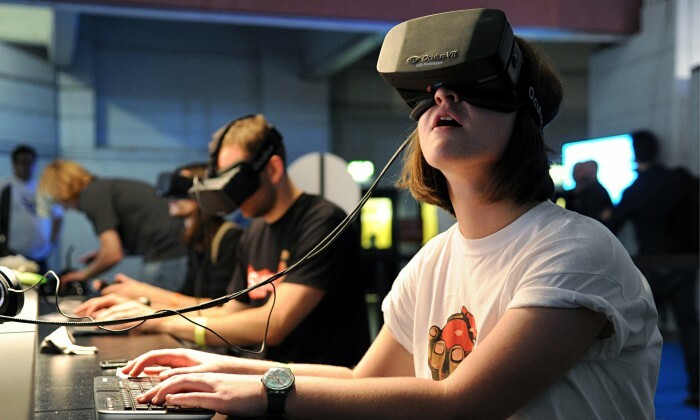 Getting there will likely require a step forward in the platform’s tech as much as its content. 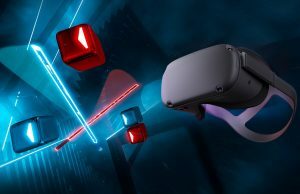 While Sol Raiders looks like a surprisingly strong step in the right direction, the distinctly ‘first-gen’ hardware of Zero Latency’s platform feels increasingly dated in 2019. 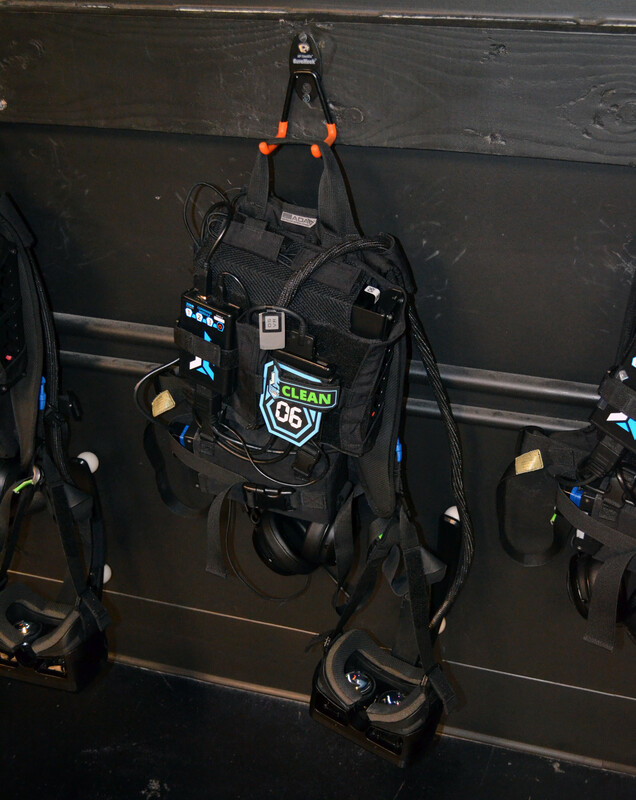 The core of the system is of course the headset, and while Zero Latency has squeezed a lot of worth from the OSVR HDK2 headsets through various customizations, along with the bespoke tracking system, newer headsets are widening the gap in what consumers might expect from both a visual and tracking standpoint when stepping into Sol Raiders. 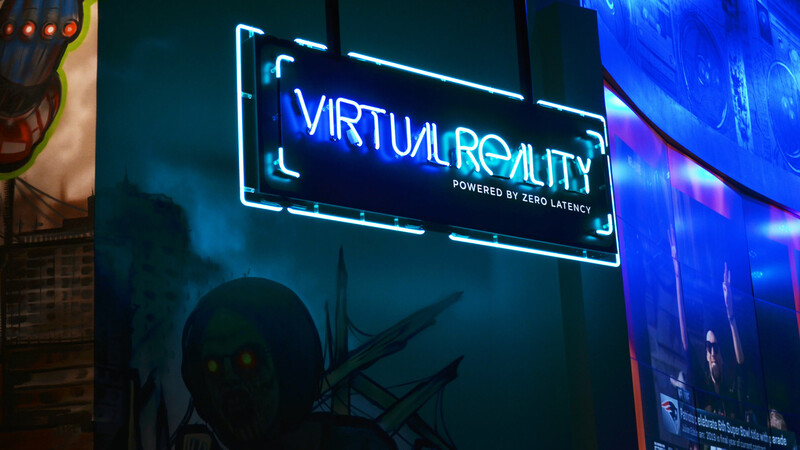 To that end, Zero Latency recently announced that it’s working with HP and Microsoft to formulate its next-gen hardware platform, which will hopefully do even more to capitalize on the company’s impressive content development work. 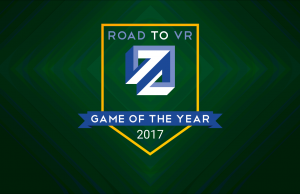 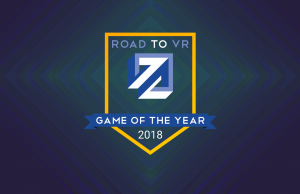 When I asked Ruse about the next step in hardware, he wasn’t ready to talk specifics, but made the point that a VR attraction platform like Zero Latency necessarily needs to move slowly and deliberately with hardware because it needs to be battle-tested and hardened in ways that consumer hardware does not. 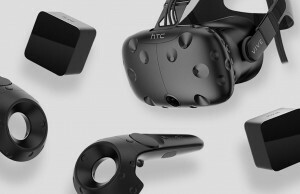 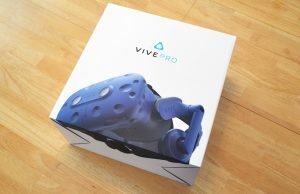 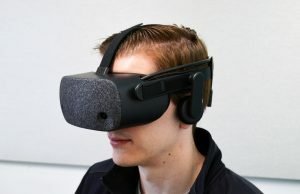 Reliability is key in an environment where location operators shouldn’t be expected to be VR hardware experts, and where a stream of users will put much greater wear and tear on the equipment than would happen in a home setting. 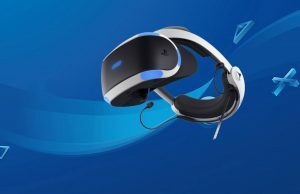 Exactly what Zero Latency’s next-gen hardware will look like isn’t clear, but we can make some guesses based on the companies with which it’s now allied. 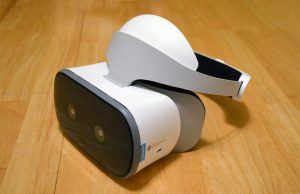 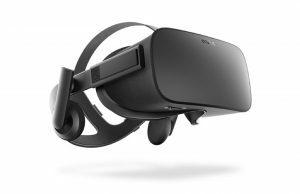 Working with Microsoft, we might expect to see the company move toward Windows VR headsets and inside-out tracking. 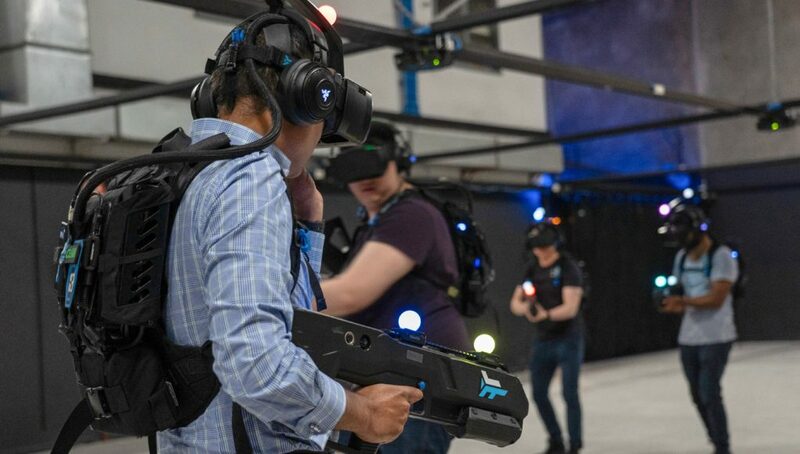 HP—the other company that Zero Latency is working with on its future hardware platform—offers both a VR backpack and just so happens to be working on a new high-res Windows VR headset that’s targeted toward commercial sectors like VR LBE. Either way, achieving the next level of visuals and tracking performance is going to be as important for a shot at Esports competition as the content itself. 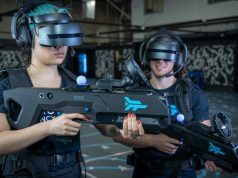 Serious players don’t want to feel limited by their interface into the game; ensuring that the hardware can support their wits and athleticism will be key to fostering a community of players who are willing to return round after round for the thrill of battling it out against fierce competition. 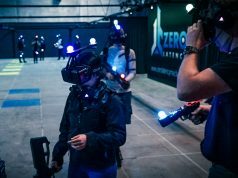 Update (February 7th, 2019): A prior version of this article reported that Zero Latency’s playspace was roughly 30 × 15 ft. 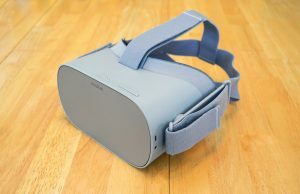 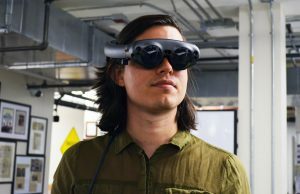 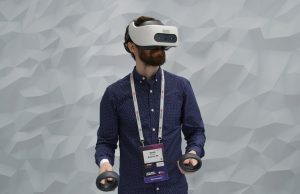 This has been adjusted to the correct dimensions of 60 × 30 ft.
Disclosure: Zero Latency paid for travel and accommodations for a Road to VR reporter to attend an event where information for this article was gathered.